29 March 2019 – 31 March 2019 – Exhibiting at H+H trade show together with RTO Group. 26 January 2019 – 29 January 2019 – Exhibiting at trade show together with RTO Group. You are welcome to visit us: Hall 4.2, Stand:A080. 31 March 2017 – 02 April 2017 – Exhibiting at H+H trade show together with RTO Group. January 19-23, 2017 – Exhibiting at Phoenix Convention Center, Phoenix, AZ together with RTO Group. 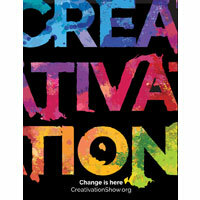 You are welcome to visit us at the booth 2504. Dear Colleagues, Partners, Friends, we would like to thank you for visiting us at H+H again! We were very pleased to see you once more and very excited to meet new partners in the business. Since 2015 Collection D'Art exhibits together with RTO Group (manufacturer of cross-stitch kits), the owner of both brands “RTO” and “CdA”. 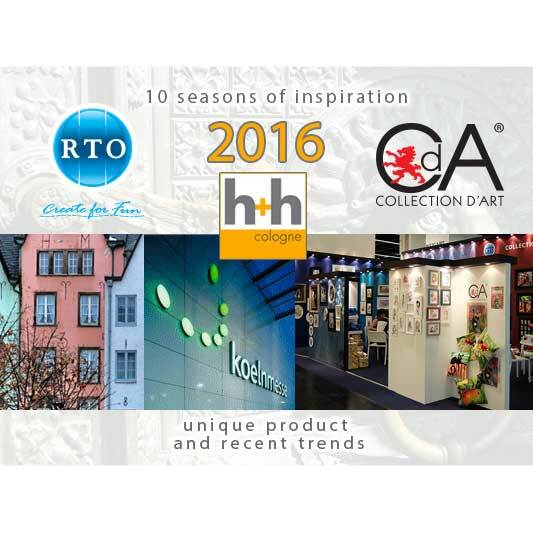 18-20 March 2016 – Exhibiting at H+H trade show together with RTO Group. 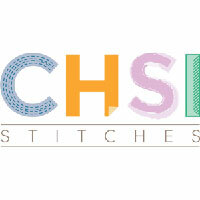 21-23 February 2016 – Presentation at CHSI Stitches, Birmingham UK . Welcome to visit our distributor Groves & Banks, Stand E01. 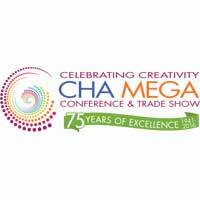 09-12 January 2016 – Exhibiting at CHA Mega Show together with RTO Group. You are welcome to visit us at the booth 1310-1312. 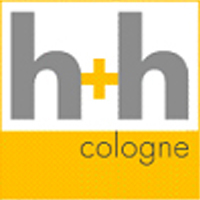 27-29 March 2015 – Participation of H+H in Cologne together with RTO Group. Hall 3.2, booth B016.